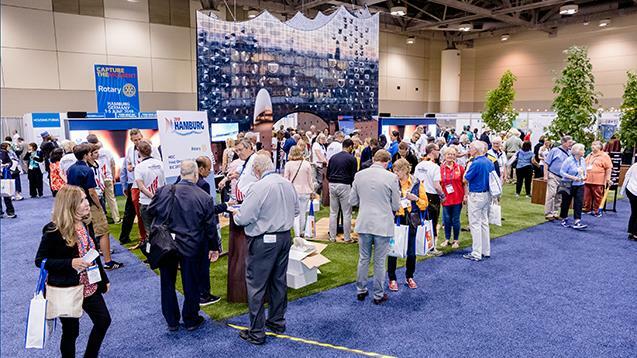 The 2019 Rotary International Convention in Hamburg, Germany is 1-5 June 2019. Deadline to get the last discount is March 31. Register here! Arrive early to meet Rotaractors from around the world at the Rotaract Preconvention, 31 May-1 June.